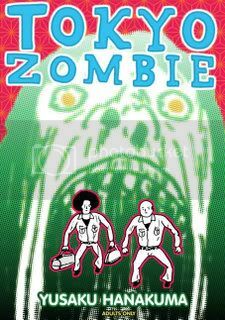 Hi guys, just an FYI that Tokyo Zombie is one of 10 books in the running for Best New One-Shot Manga 2008 over at Deb Aoki's About.Com: Manga blog. If you have a second and enjoyed the book, please go over to the site and cast a vote! Or above Disappearance Diary! That is fair enough.